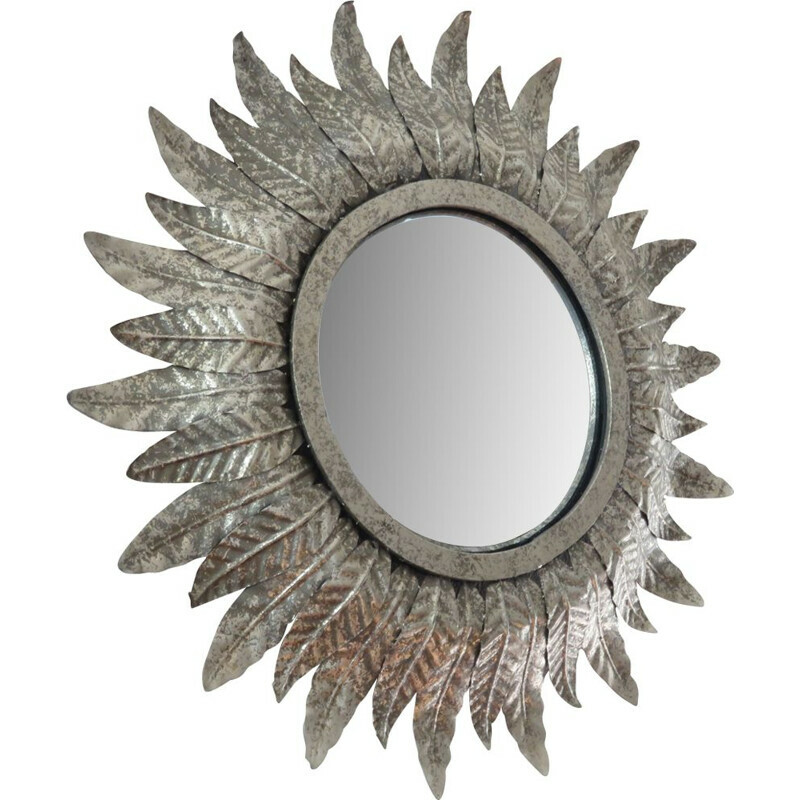 Sun mirrors are the current trend ! 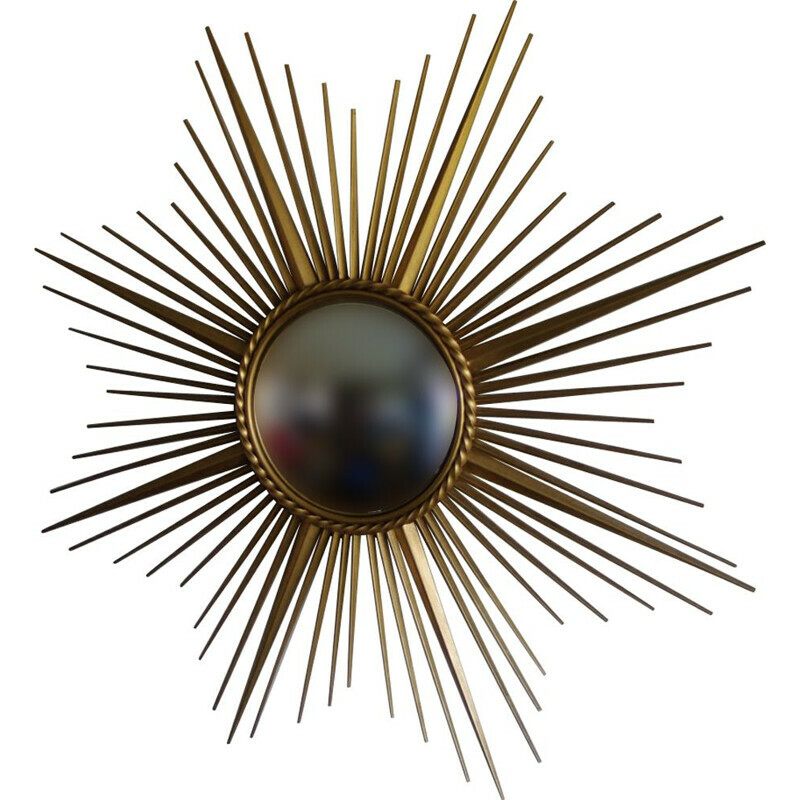 Chic and bright, they brighten any type of interior. 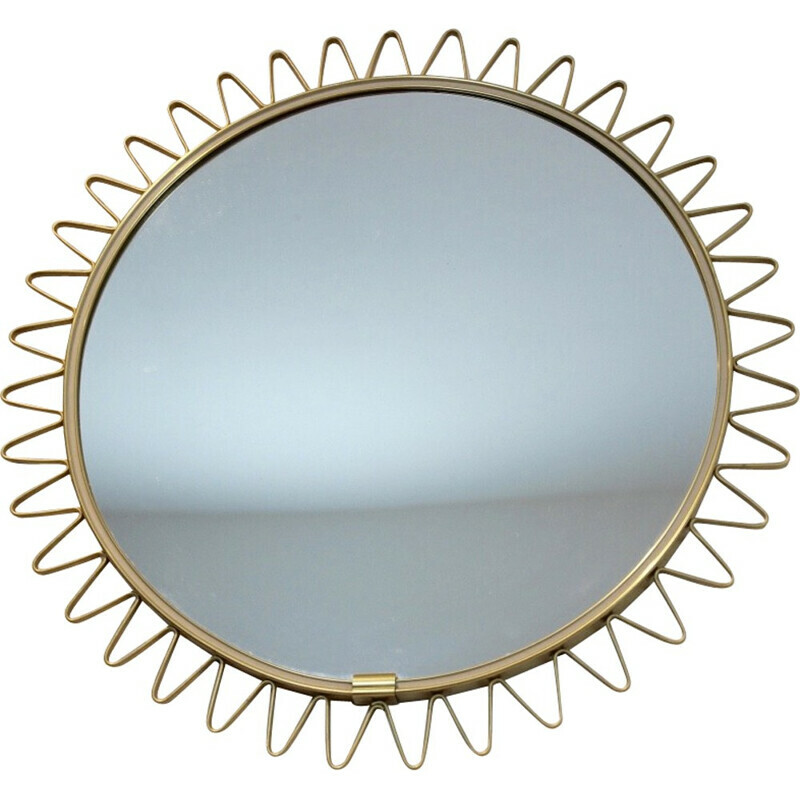 Vintage, design, in brass or rattan, do not hesitate to accumulate them for a trendy result : For the headboard in the bedroom or above the staircase in your entrance. 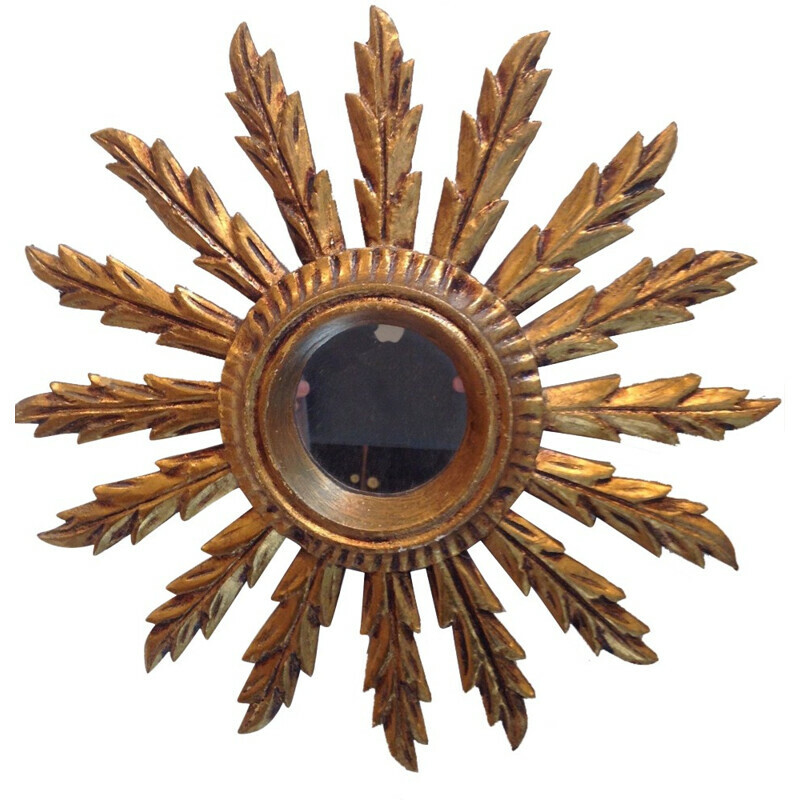 We offer you many authentic and original models from the 50s, period when they were very widespread. 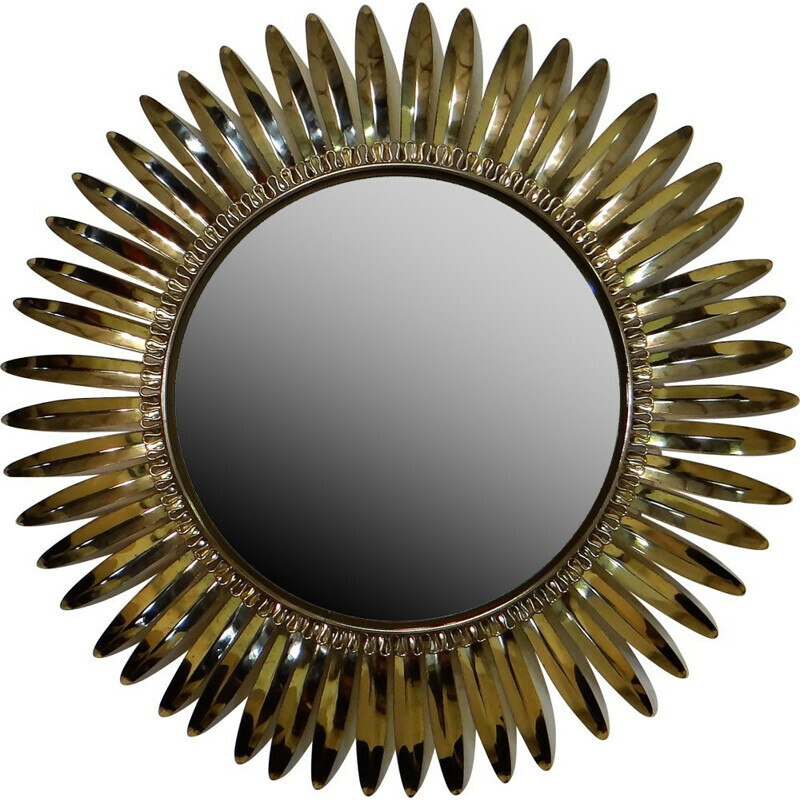 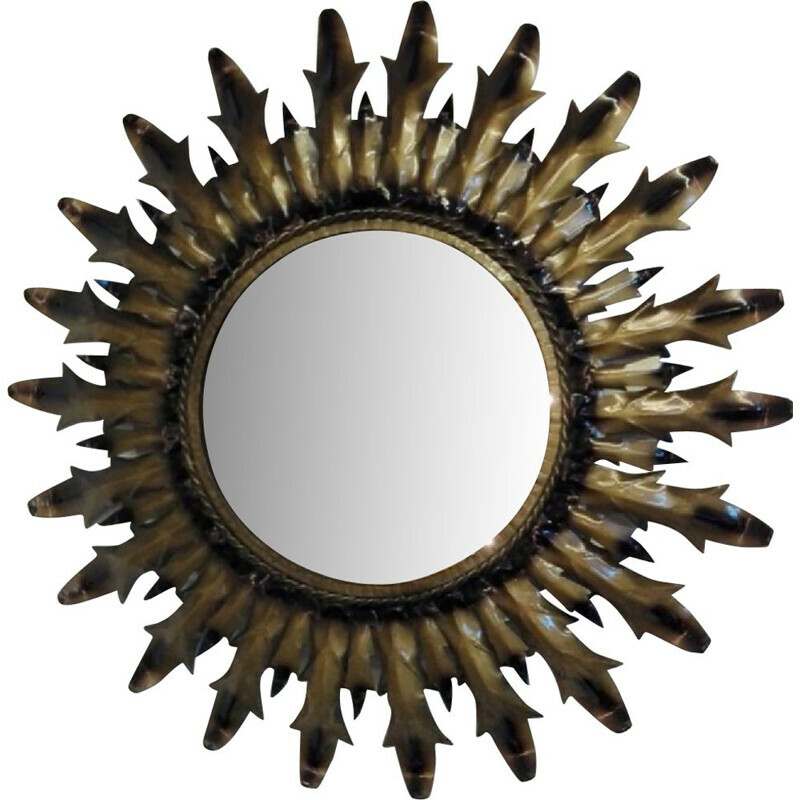 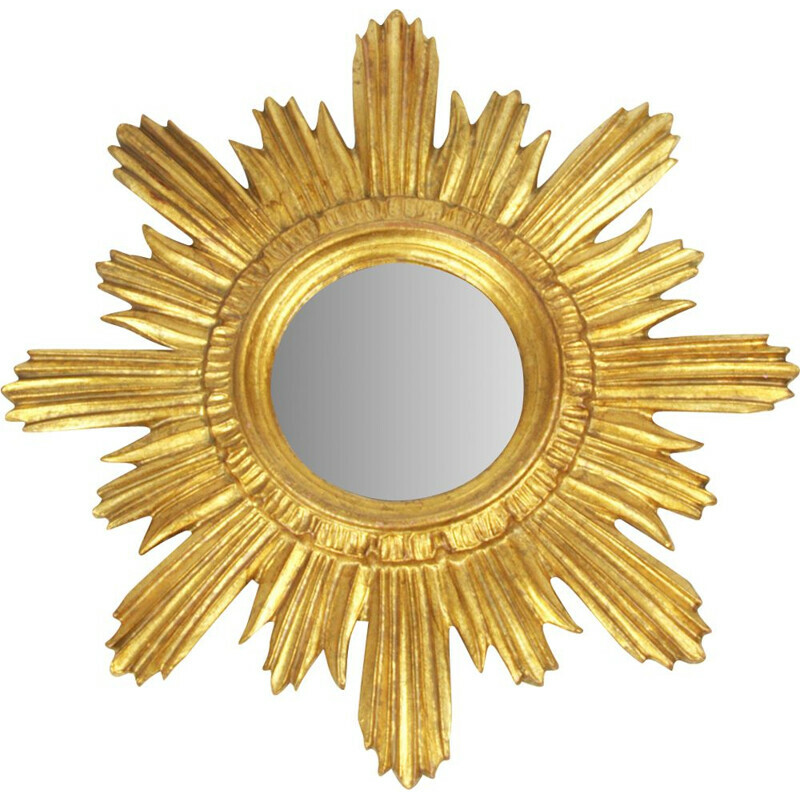 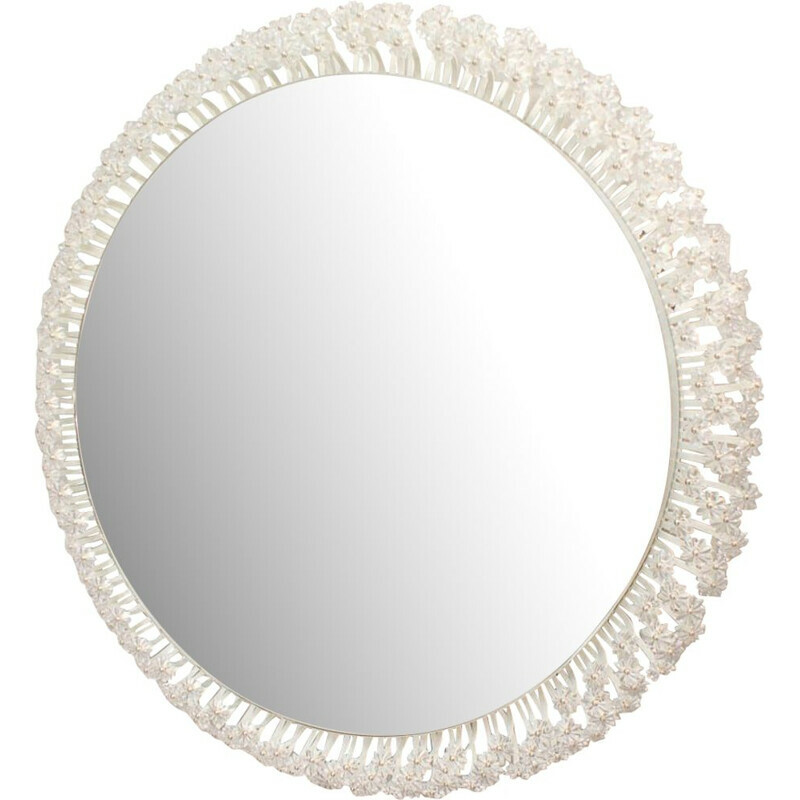 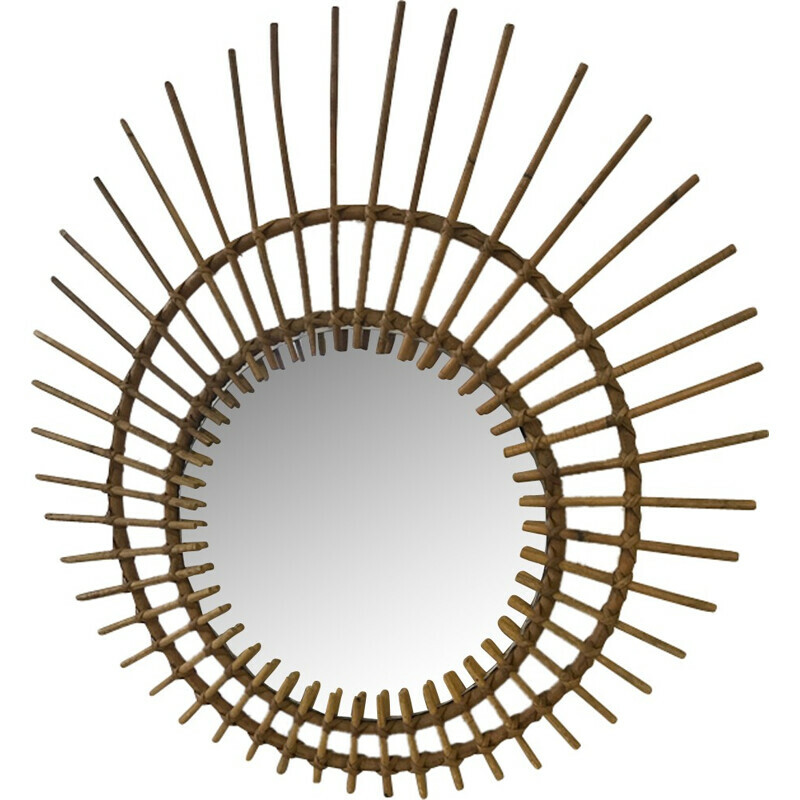 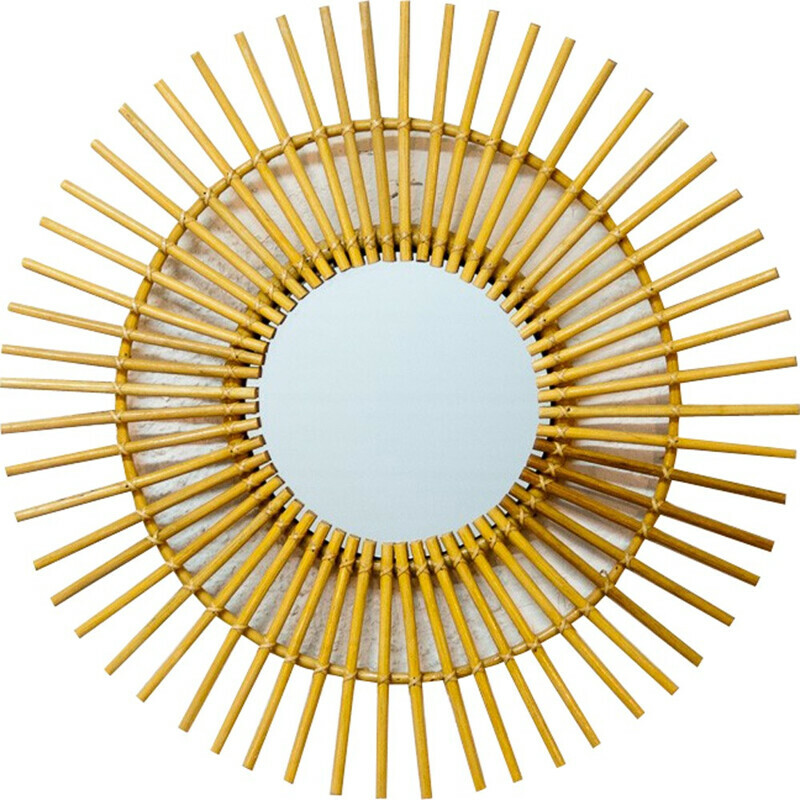 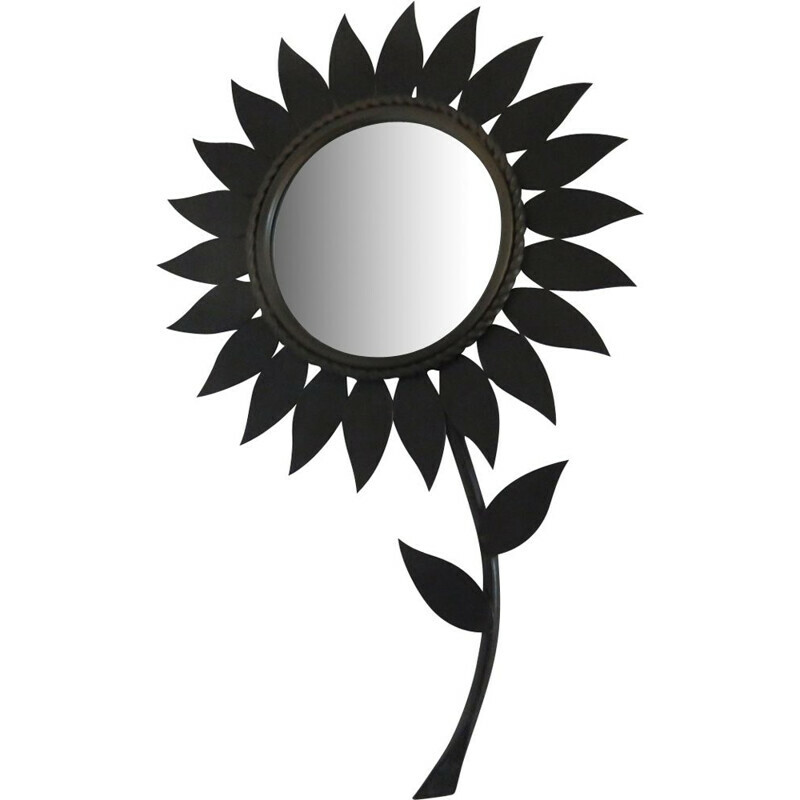 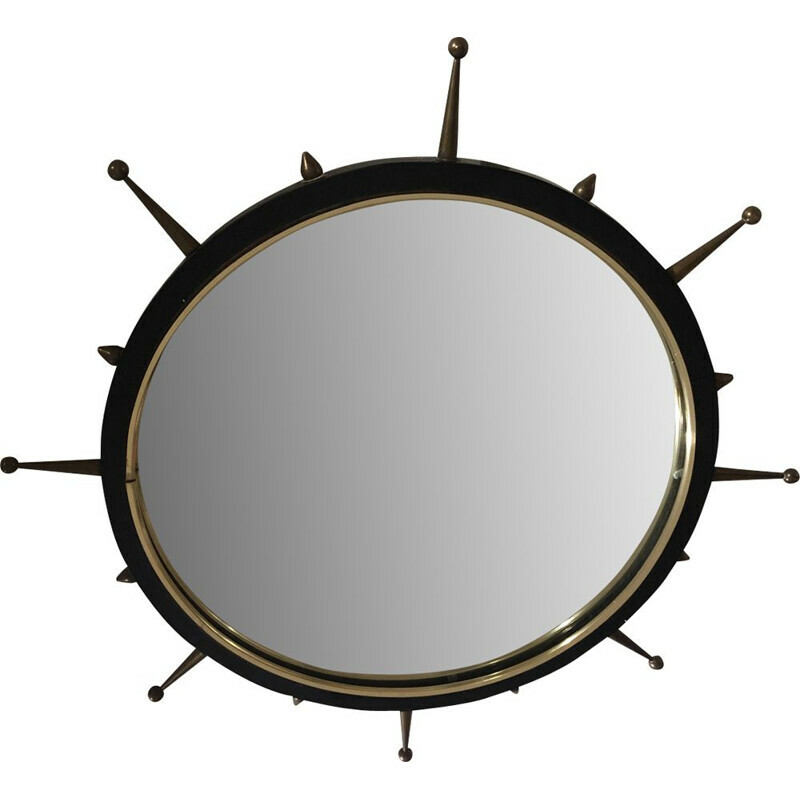 In this collection you will find these mirrors in different sizes and materials to bring light into your home.